Champaign-Danville Overhead Doors Inc is fully licensed in the state of Illinois. We are equipped to offer each customer prompt and professional garage door solutions. Since we have such a wide variety of options, we can meet your needs and deliver satisfaction with every job. We have both the technical expertise as well as the experience to know how to handle all jobs, big or small. 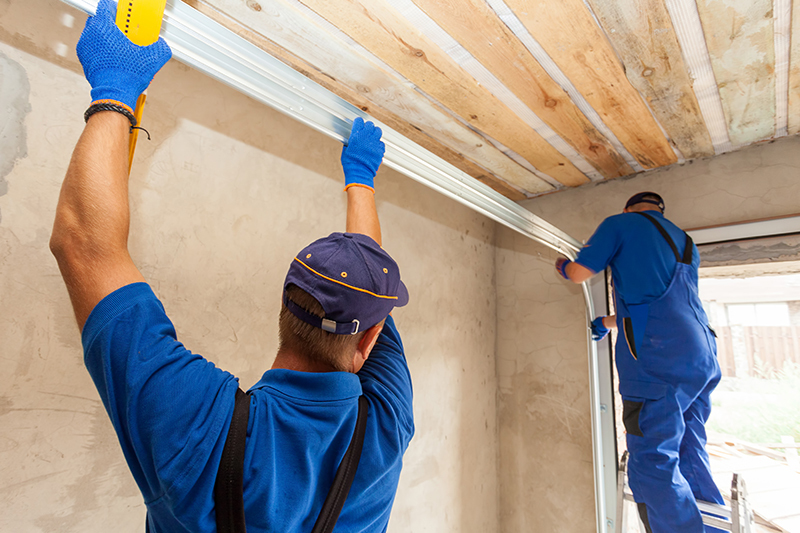 We install and repair residential, commercial, and industrial doors and equipment. our industrial services include installation of dock bumpers and dock levelers.